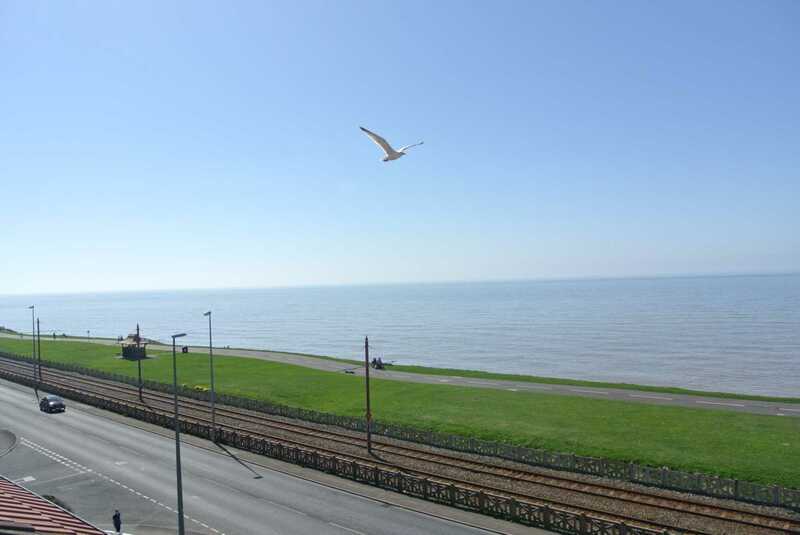 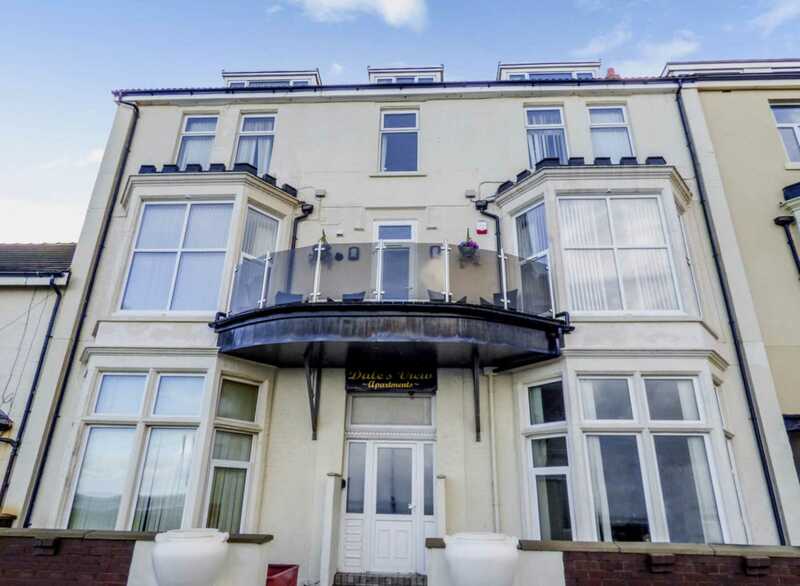 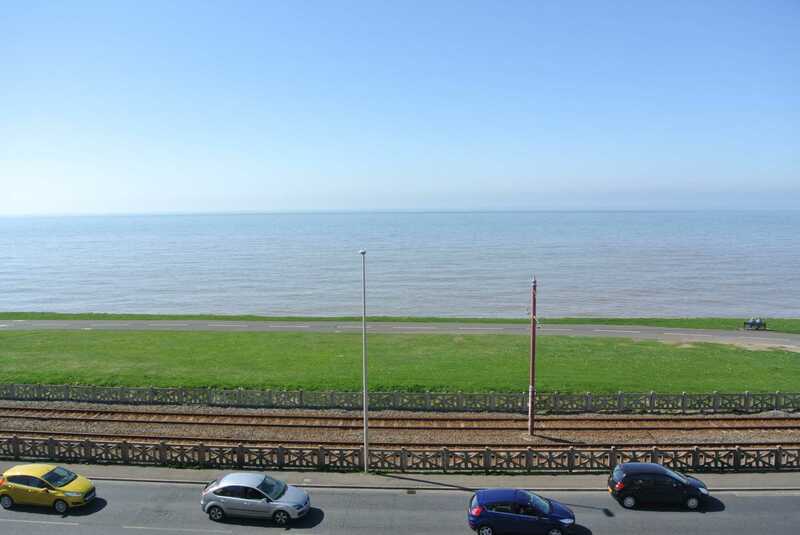 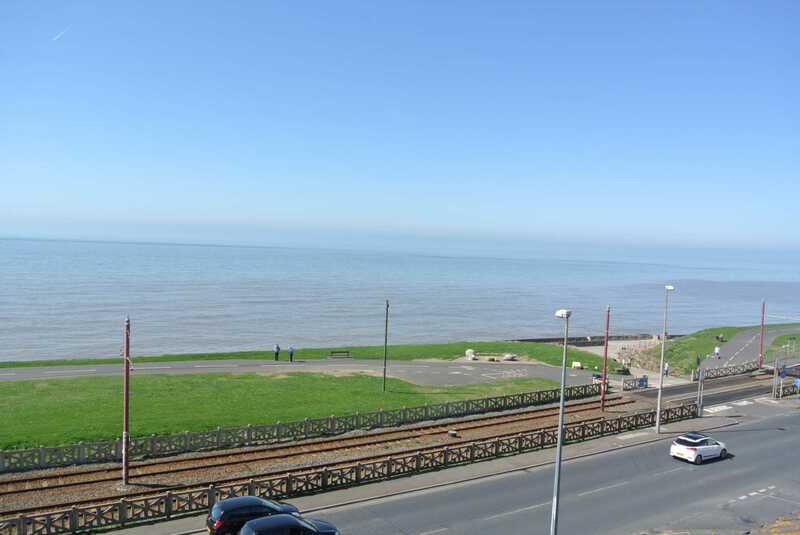 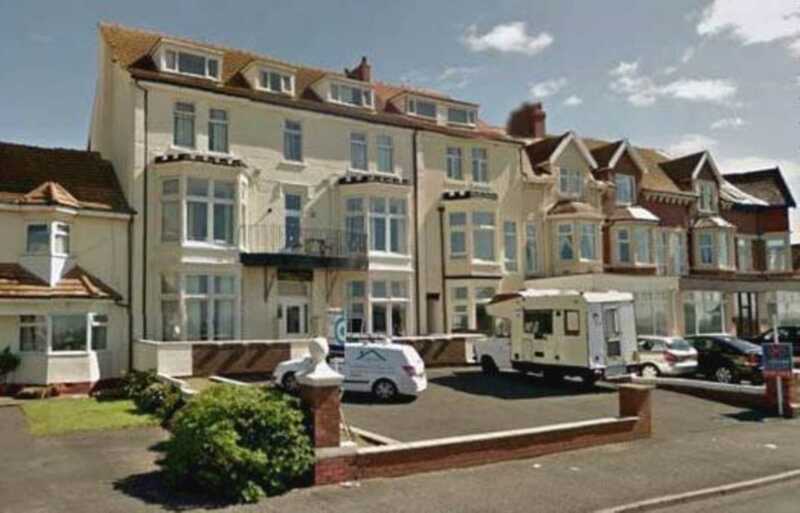 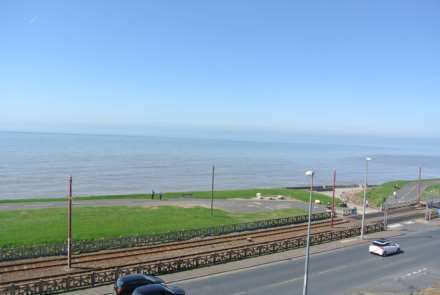 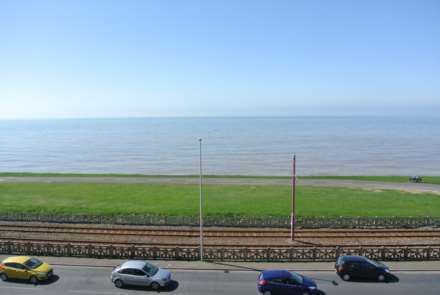 SPACIOUS THREE BEDROOM THIRD FLOOR APARTMENT WITH SEA VIEWS, Master Bedroom With En Suite, Parking Space To The Front, Available Now, CHAIN FREE! Entrance door to the front, stairs leading to the flat entrance. 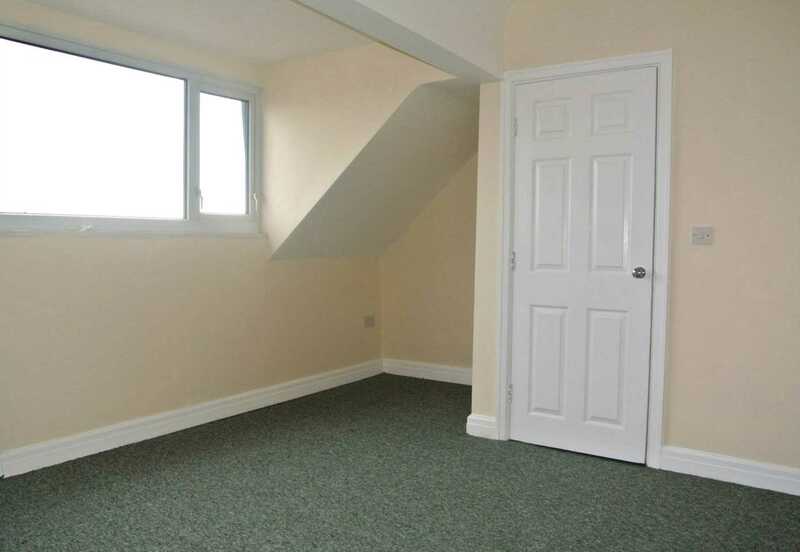 Entrance door from communal entrance hall, stairs leading to landing. 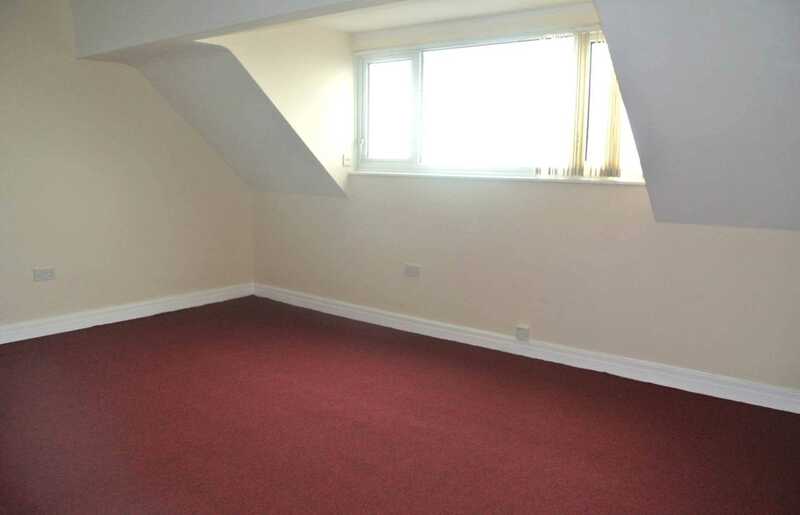 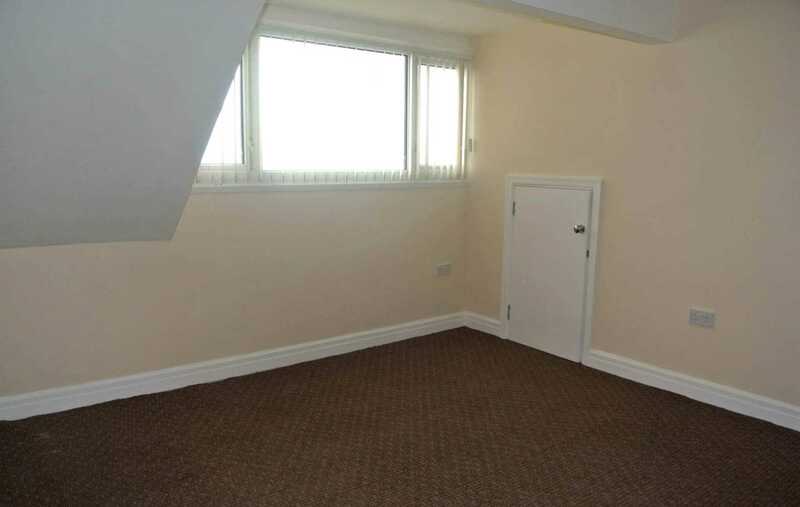 Access to all rooms, entry phone, carpet. 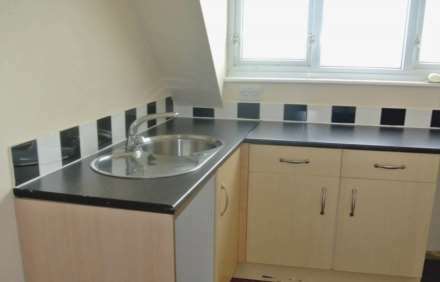 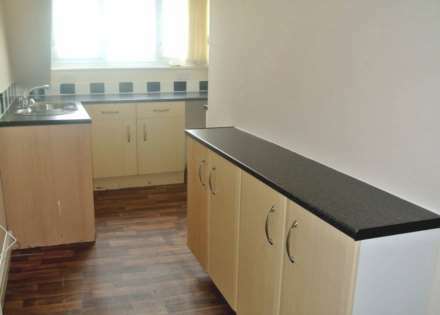 Double glazed window to the front, radiator, fitted kitchen with base units with work surface, single bowl sink unit with mixer tap, built in oven and gas hob, space for washing machine and fridge, vinyl flooring. 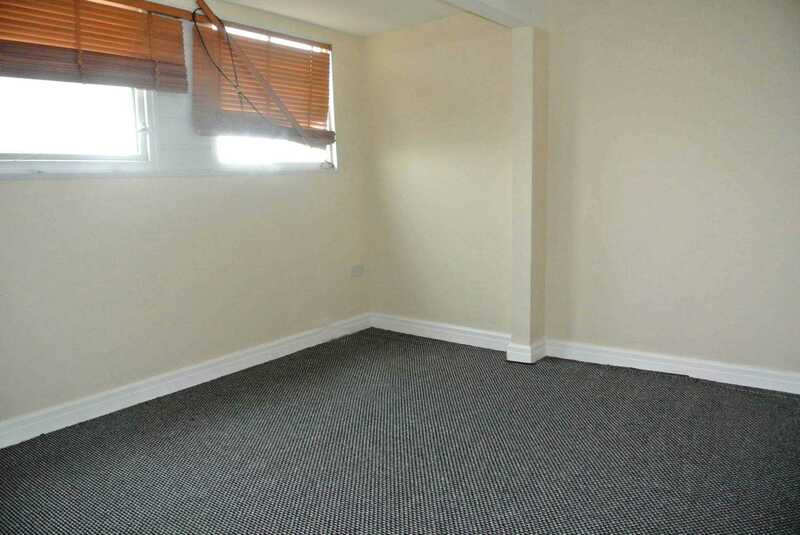 Double glazed windows to the rear, radiator, television point, carpet. Double glazed window to the rear, Corner shower cubicle with built in shower and pedestal wash hand basin, uPVC wall cladding, vinyl flooring. 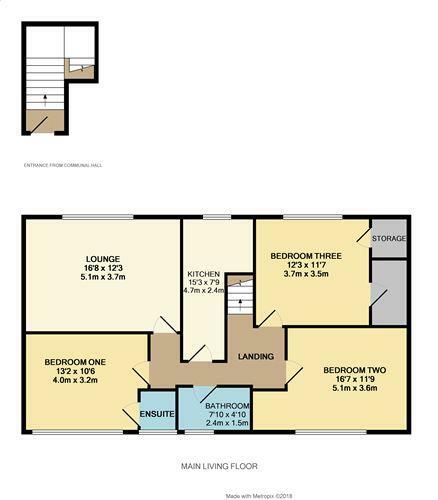 Double glazed window to the front, radiator, built in storage cupboard and walk in wardrobe space, television point, carpet. 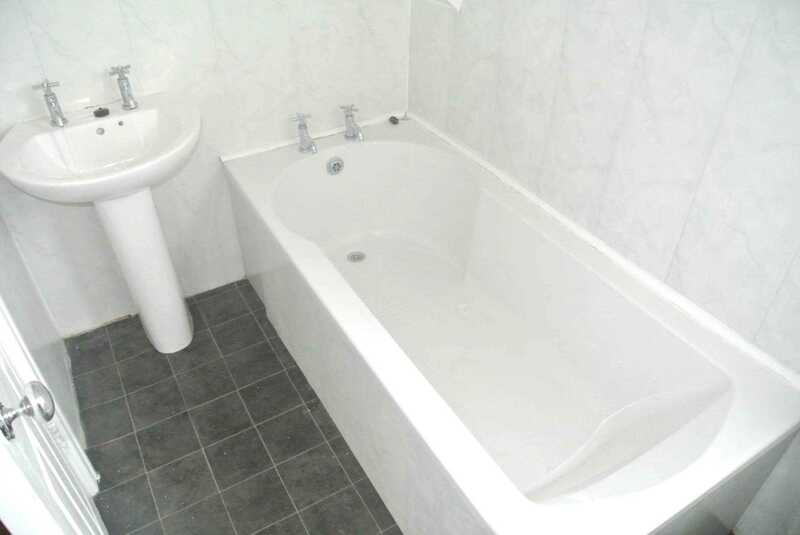 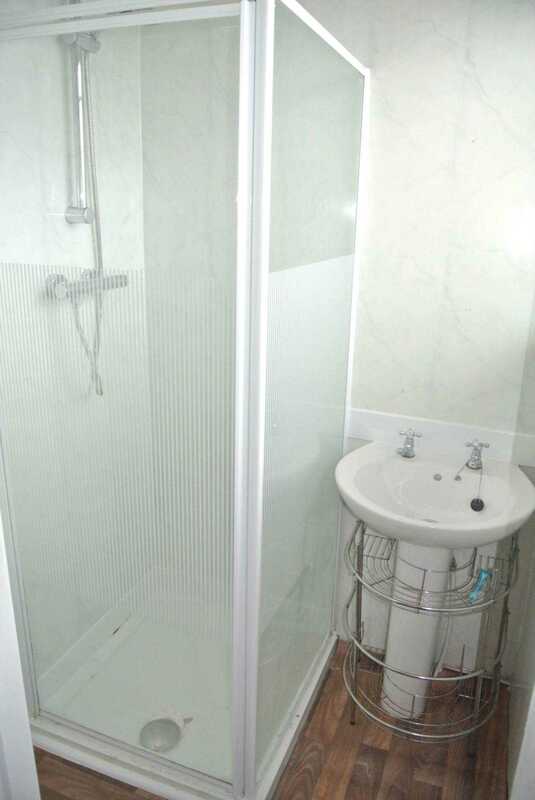 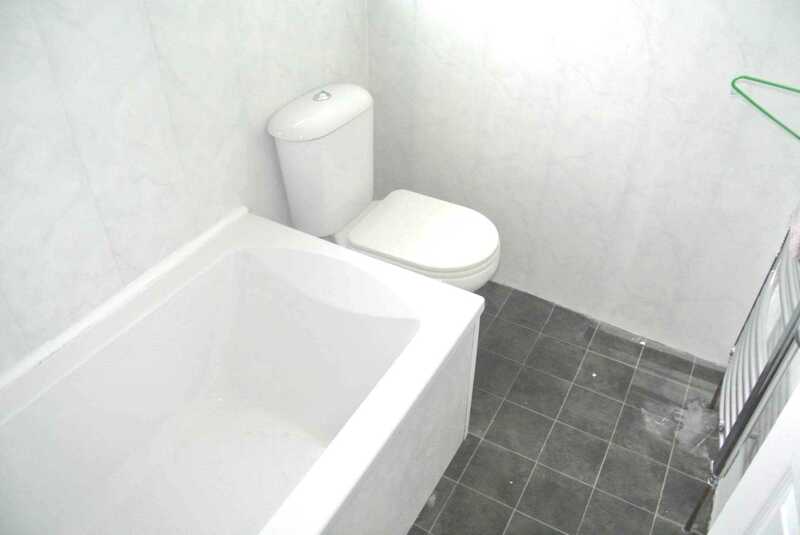 Double glazed window to the rear, heated towel rail, white three piece bathroom suite comprising: Panelled bath, close coupled W.C and pedestal wash hand basin, uPVC wall cladding, vinyl flooring.